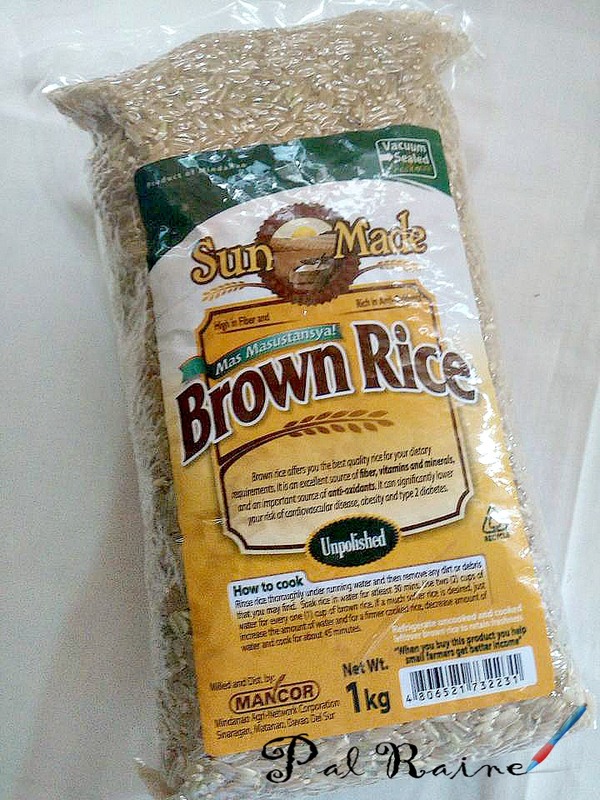 SUN MADE BROWN RICE, one of the leading brown rice brands in the country, catering the growth health-conscious market produced and made by MANCOR. 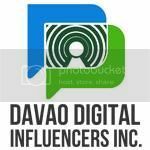 A proudly Filipino company based in Mindanao! MANCOR short for Mindanao Agri-Network Corporation, was established in Davao City in 2001, in a four hectare post-harvest facility located in a 70 kilometers south of the city. 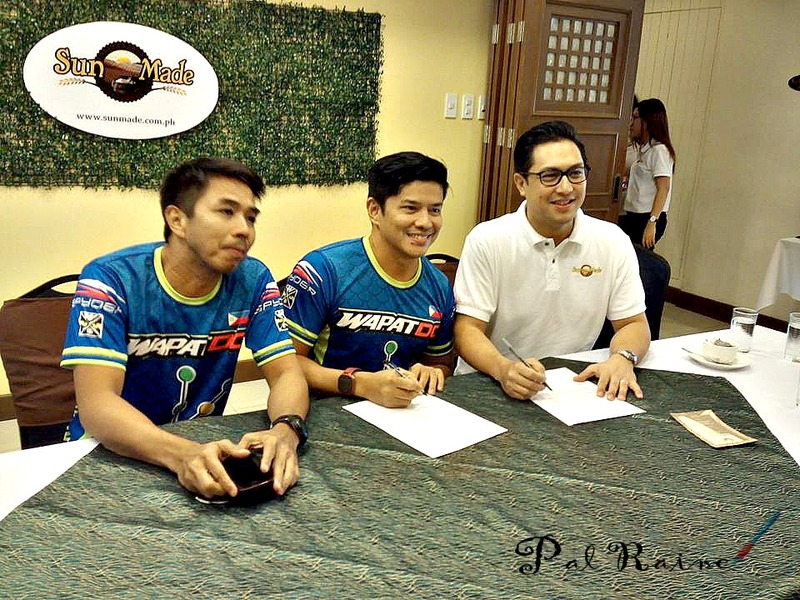 A partnership deal with WapatDC, a cycling group based in Mindanao, last July 30 at Hotel Vicente. In the line of SUN MADE advocacy to promote HEALTH, FITNESS and now to help BOOST Mindanao Tourism, as WapatDC explore Mindanao through biking. That is why they decided to add WapatDC under Sun Made's wing as their perfect partner in promoting health, fitness and tourism in events and other forms of pop-up promotions. Sun Made as the only producers that deliver straight to your grocery after each milling - FRESHNESS GUARANTEED! Moreover, as Sun Made Brown Rice falls high in the quality scale, as it is one of the few brands that's mill-to-table fresh, fair trade and most of all, reasonably priced. I've made my own rice, but I did not cook it on a rice cooker. I cook it in a traditional Filipino way by using wood charcoal. And this is the result, it taste like oats for me! Rinse rice thoroughly under running water and then remove any dirt or debris that you may find. Soak rice in water for at least 30 mins. Use two(2) cups of water for every one(1) cup of brown rice. In my case, I use wood charcoal, I added more half cup of water. If a much soften rice is desired, just increase the amount of water and for a firmer cooked rice, decreased amount of water and cook for about 45 minutes. 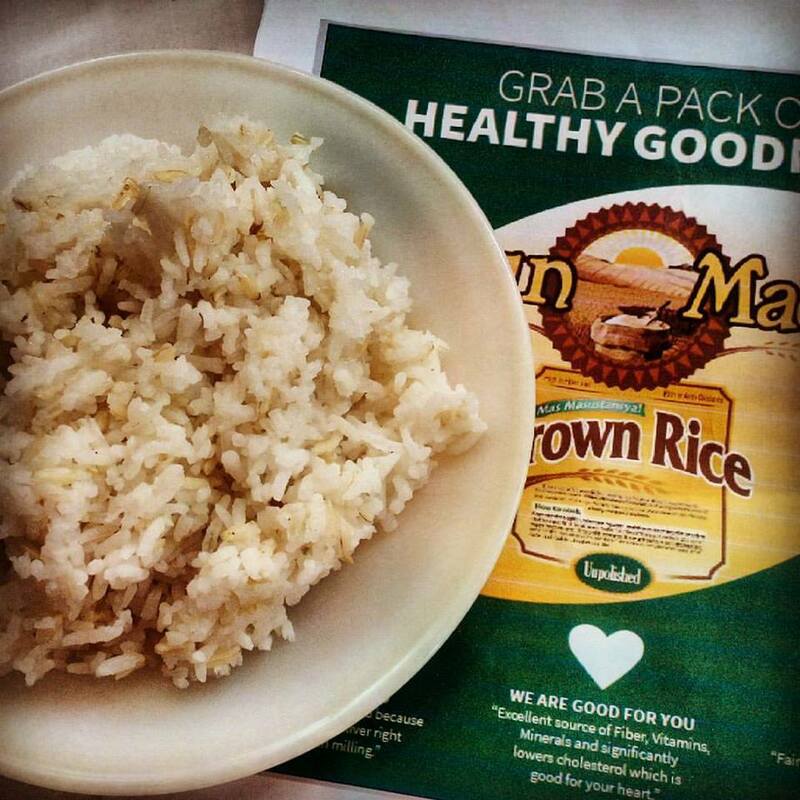 Refrigerate uncooked and cooked leftover brown rice to retain freshness. Just microwave it if you want to eat again. 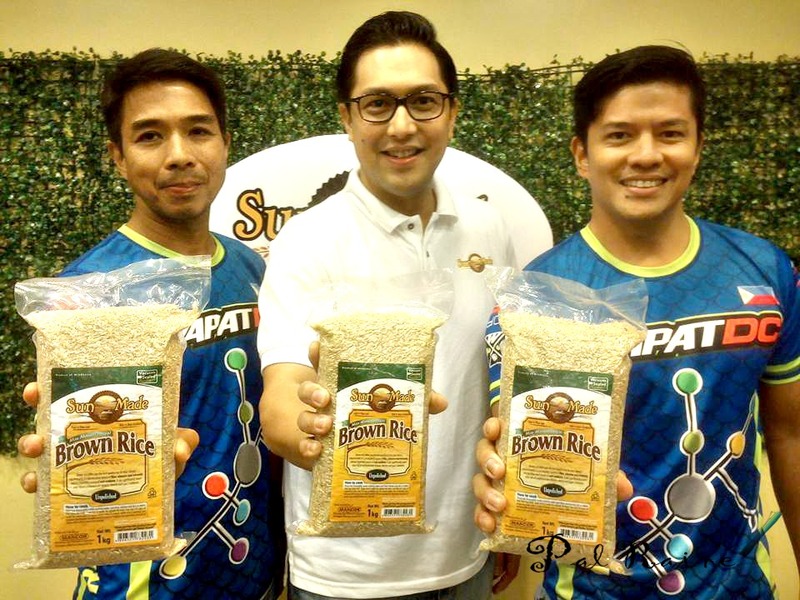 Sun Made Brown Rice began in Davao City, exactly in Gaisano, NCCC and Park 'N Shop Supermarkets. Now it has rapidly expanded to Metro Manila and please to see more outlets to come in delivering health and wellness tourism in different parts of the Philippines. *** Buy this product and help small farmers get better income!